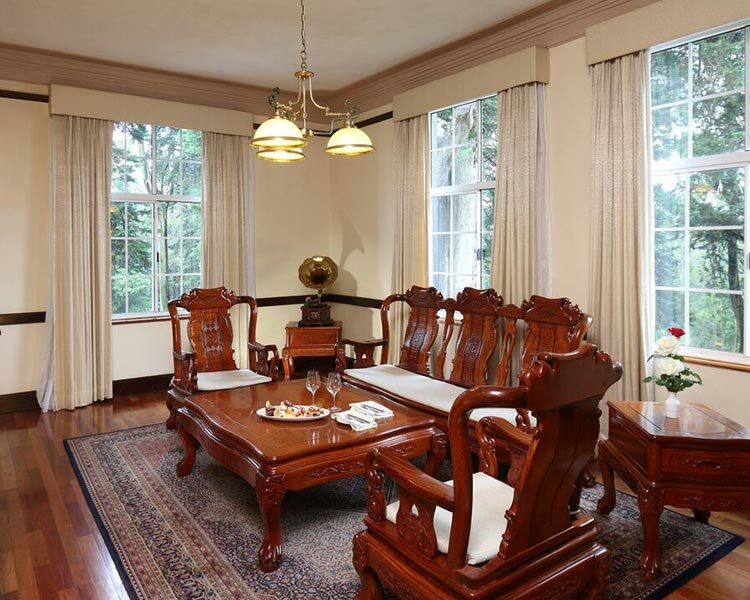 Preserving its royal elegance, The Fort Printers is a deluxe hotel converted from an 18th century mansion. 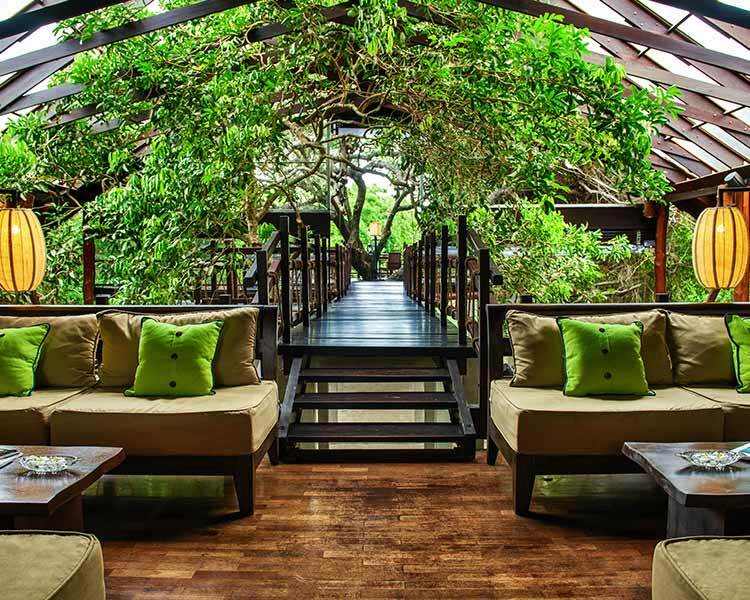 Found within the walls of the Galle Fort, Sri Lanka, the Fort Printers offers an opulent stay for the international traveller. 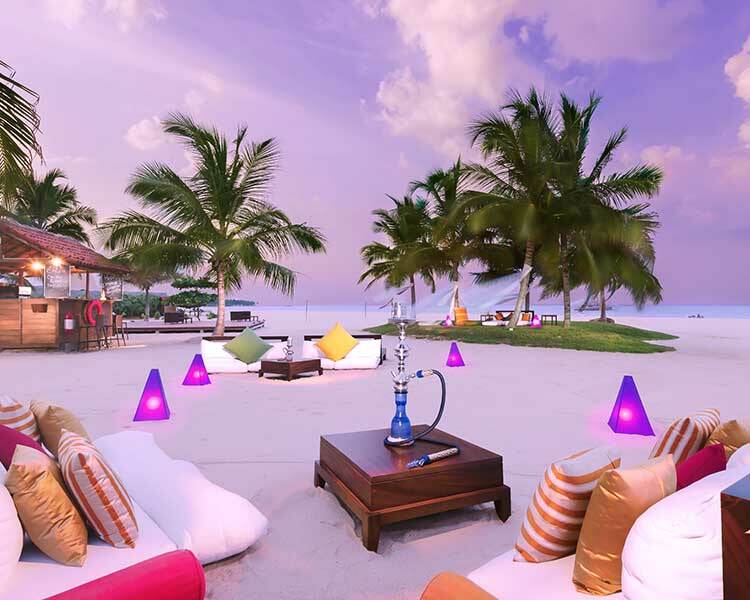 The hotel is complete with three villas and thirteen rooms. 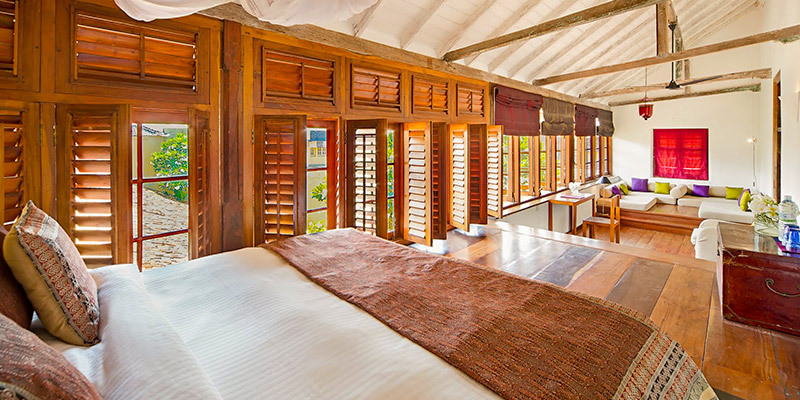 Distinctive from its regal exterior, the suites at the hotel are designed in minimalist luxury. Furnished with contemporary styles and fittings, the 54 Pedlar Street Suites and the 41 Church Street Suites are finished with mini libraries and fully stocked refrigerators. 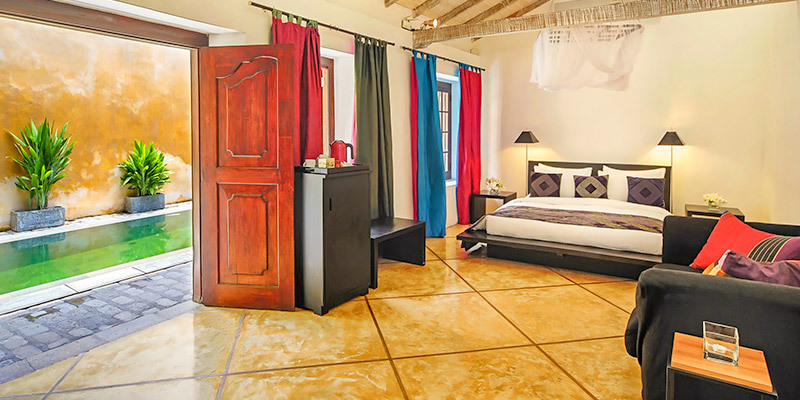 The cemented walls of the suites add a rustic chicness to the sophisticated look of the accommodation. Entertaining you further, The Arts, History and Geography, The Prefect’s, The Head Master’s are rooms at The Fort Printers. Pampering its guests with a splendid view, The Arts, History and Geography, The Head Masters are situated on the first floor. 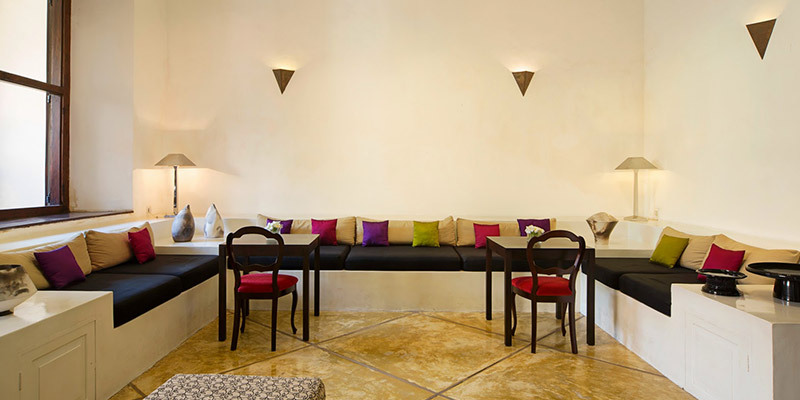 Equipped with a large sitting area, the breath-taking ambience of the vicinity can be cherished at pace here. Set near the swimming pool, The Prefect’s is a spacious room suitable for the adventurous traveller longing for a swim at any time of the day. 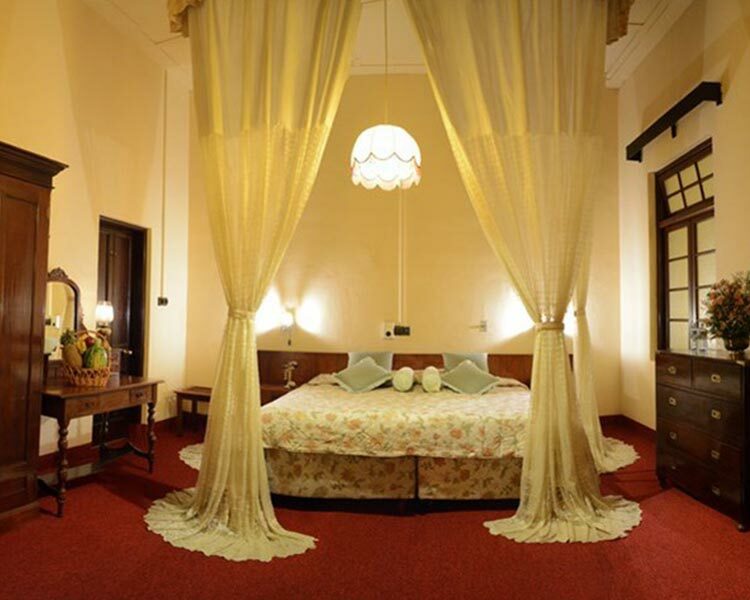 Each room and suite is decorated with antiques, Persian rugs, exquisite bedding and more. Enhancing its swanky style, the accommodation units are refined with modern amenities. 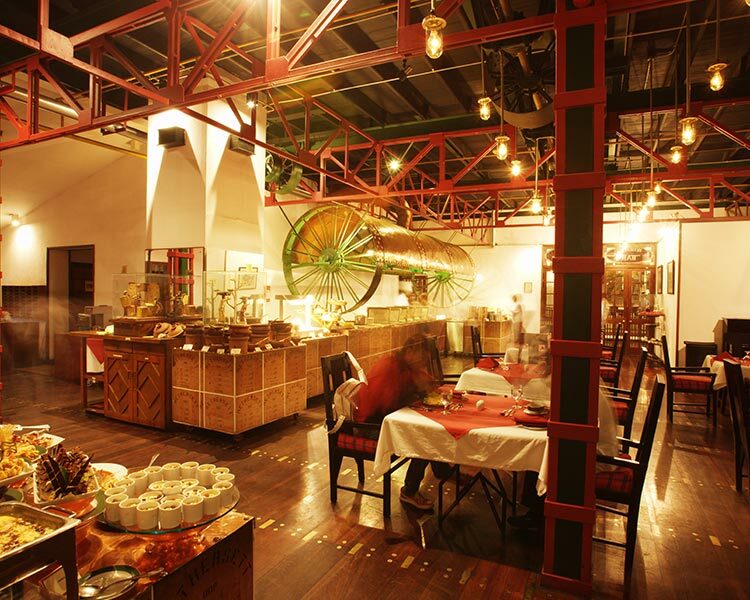 Tantalising your taste buds, dining at The Fort Printers is a delicious experience. Salivate at the very sight of a freshly prepared sea bass or jumbo prawns. 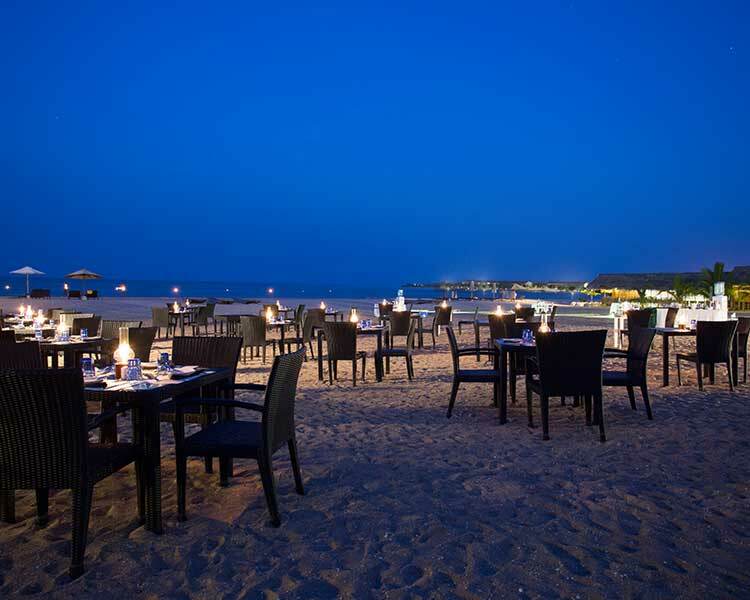 The kitchen at the hotel serves an array of food options including gourmet burgers, grilled lamb cutlets, and more. 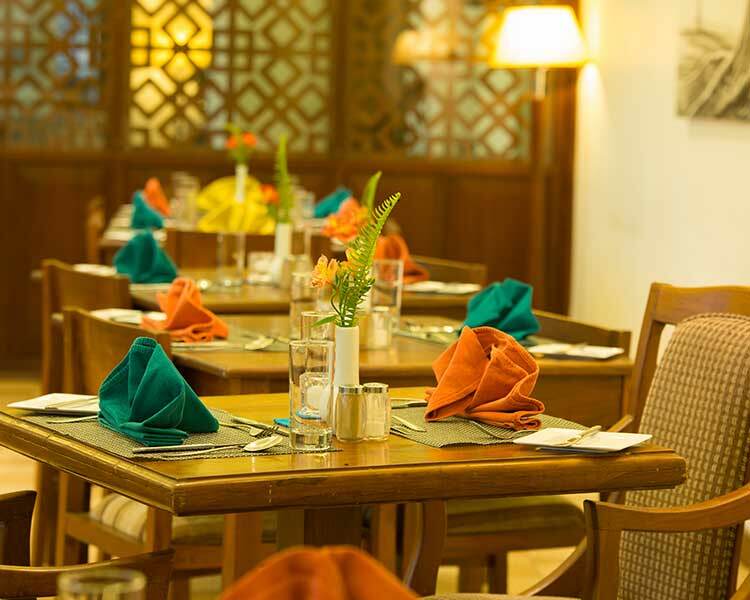 Breakfast, lunch and dinner served here invited you to indulge your taste buds in scrumptious decadence. 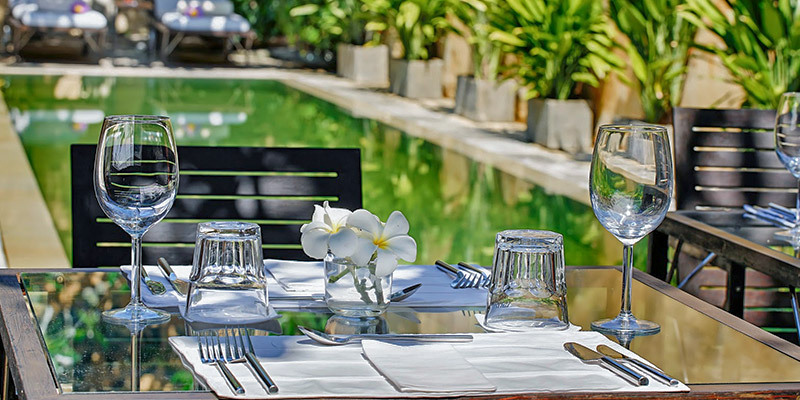 During hot and humid days, guests can easily cool off by the pool or take a much-needed dip. 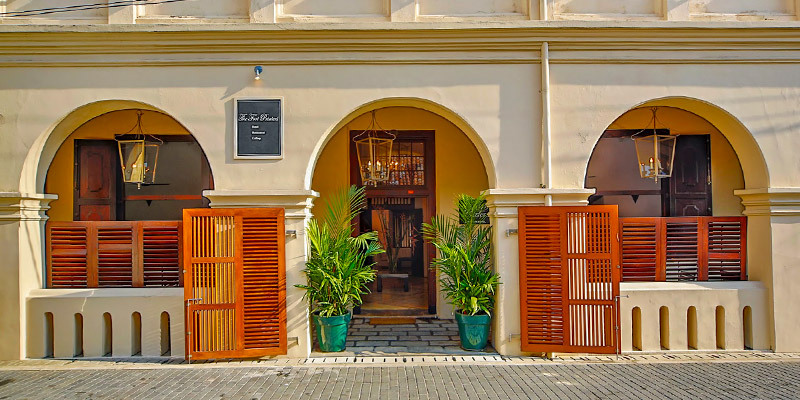 Functioning as a base for the culture thirsty traveller to explore Galle and its neighbouring cities such as Koggala, Kosgoda, the hotel is placed inside the historic fort. 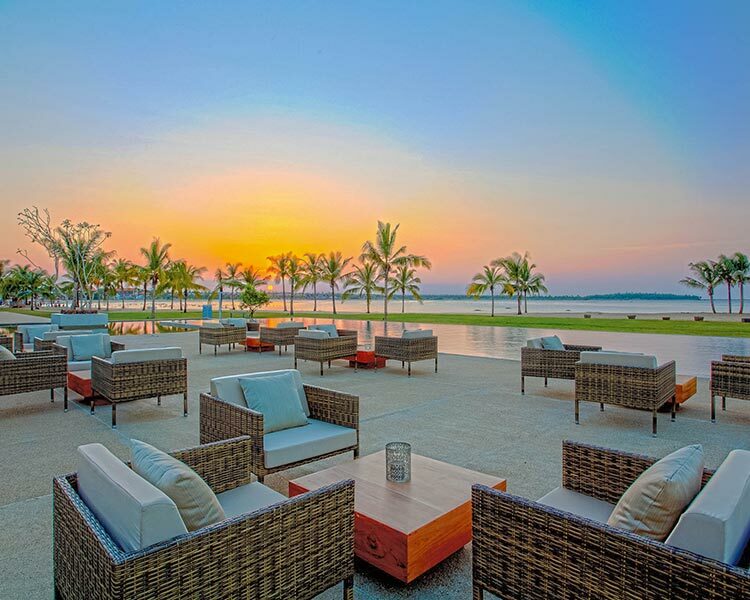 Travellers seeking to immerse themselves in contemporary extravagance should definitely consider The Fort Printers.